Join the Sassy Nerds tribe! Why did God wait to teach me about joy? What does that word really mean? Let’s backtrack. 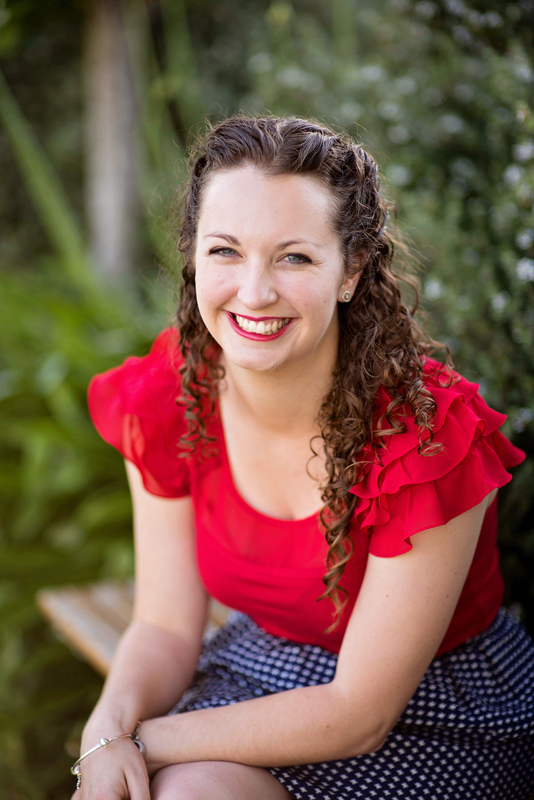 Two weeks ago, I blogged about my first major ‘lightbulb’ moment of this year. To sum it up in three sentences: multiple people I’d looked up to really let a lot of people down. I was mad. God helped me forgive them (a story for another day) and I realized what my life would be like without God—and the amazing difference He makes in it every day. That’s had multiple effects on me over the past six months. First, it cleared up that whole lingering doubt that you can read about in last fortnight’s post. Second, it unlocked a whole area of joy and thankfulness for me. Every time I get mad, I think of what it would be like, and I’m just so glad that didn’t happen. When I have a flash of fear that I’ll always be single, or life is stressful, or my book edits seem to be too much for me, I remember what He’s saved me from. Do I skip around singing about daisies all day long? No. But a sense of profound thankfulness does fill me, because I can clearly see two Jessica’s in my head and I’m just so glad that one of them isn’t me. The thing is, ever since I was 18, I’d picture my life without God, wondering what it would be like. And it was never a pretty picture. But that was different to this. I still struggled with joy, trust and doubt. But in March, where all of a sudden I could imagine ‘alternate universe Jess’, it was so clear, and the gratefulness was immediate. It was like God flicked a switch in my brain. Why did He take six years to do it? I have no idea. I don’t think it was because I was doing anything wrong. I have pursued God my entire life. All I can say is, He decided the timing would be six years. And how can I argue with that? All I can say is, if you doubt, don’t walk away to figure it out. Keep the conversation with God open. You can be mad, sad, whatever. Just keep searching, keep pursuing, keep talking. I know, sometimes it doesn’t feel like he plans to answer. I waited six years. I’m sure others have waited longer. But there was encouragement along the way, in those six years. He sustained me. He taught me things. And now I’m getting to use the things I learned in our new church plant. So my prayer for you today is, no matter how long it’s been, don’t give up on God. He’s not gonna give up on you. 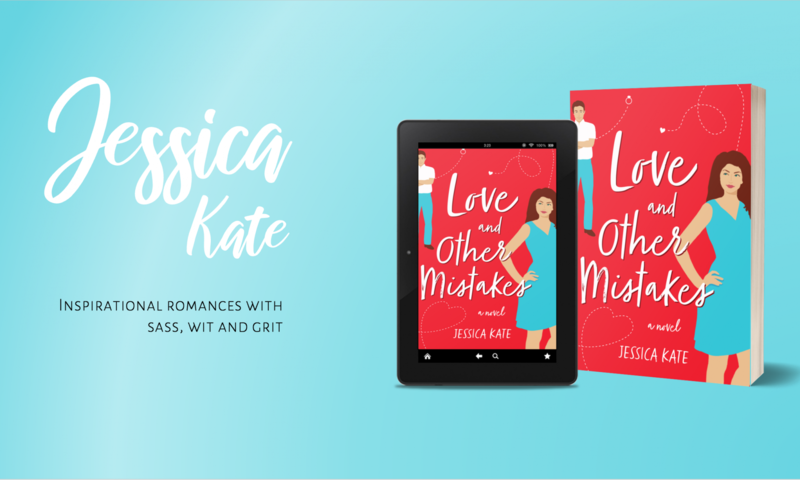 Click this link to sign up for my newsletter and receive a sneak peek at my inspirational rom com novel Love and Other Mistakes, plus a free copy of my sassy short story The Kiss Dare.